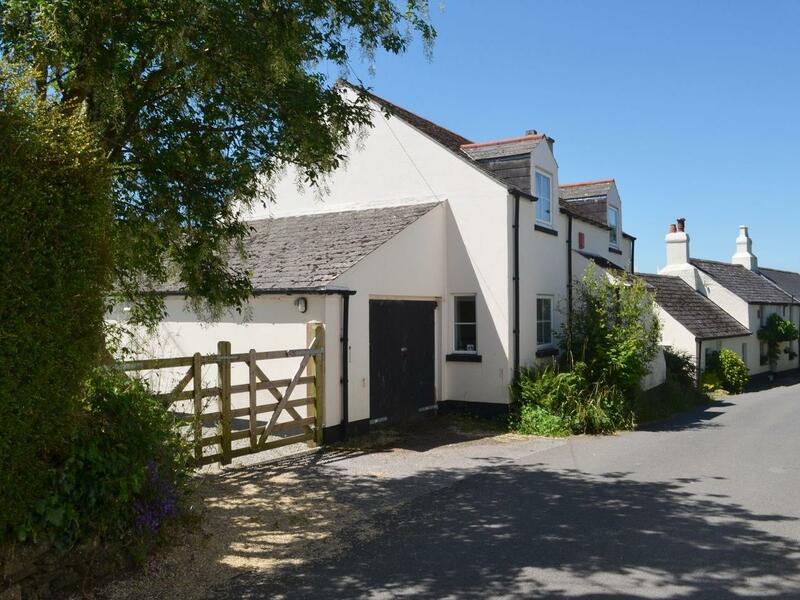 A comfy home in Sampford Spiney, Buster Barn is excellent for 2 and situated in the charming region of Devon. 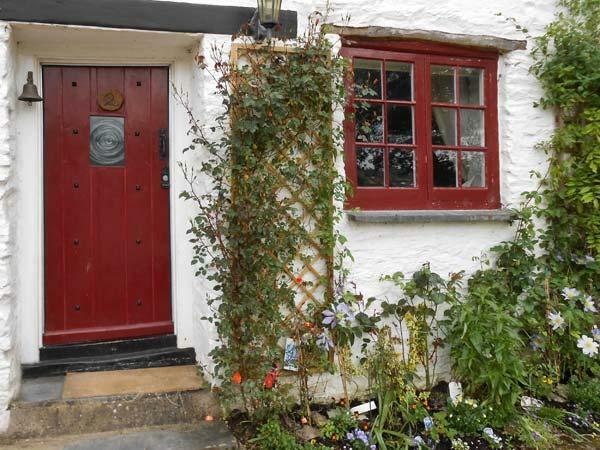 A pet friendly holiday cottage in Meavy, sleeps 6 guests with 3 bedrooms. 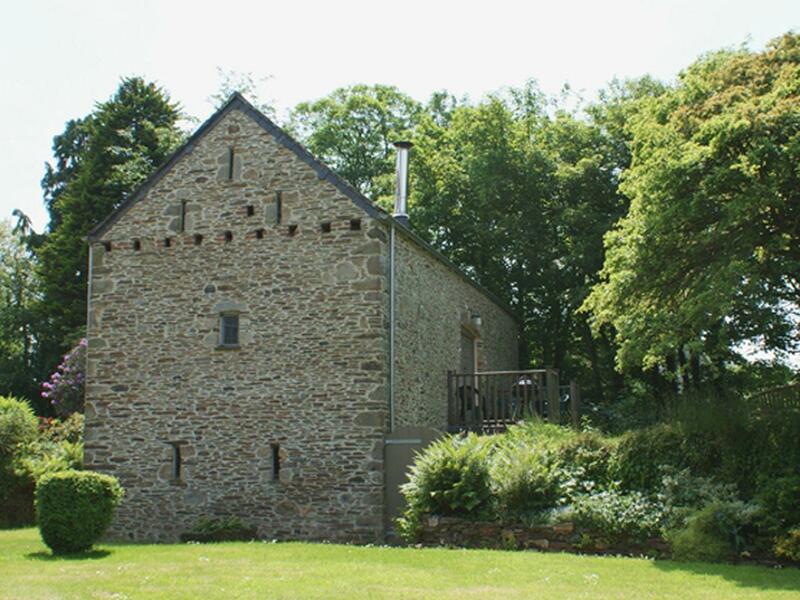 Great for a dog friendly holiday, also comes with WiFi broadband and read images and information here. 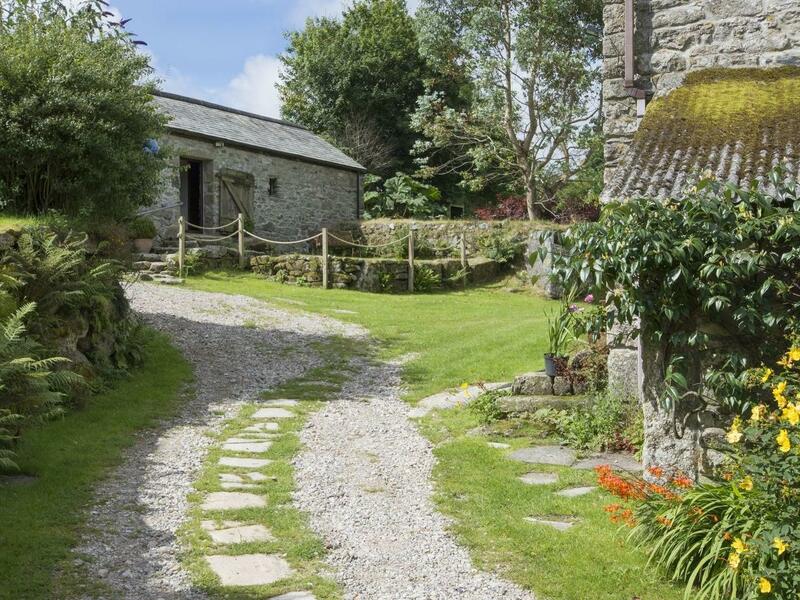 The Barn in Yelverton is a pet friendly property in Devon, admits pets and caters for 5 people. 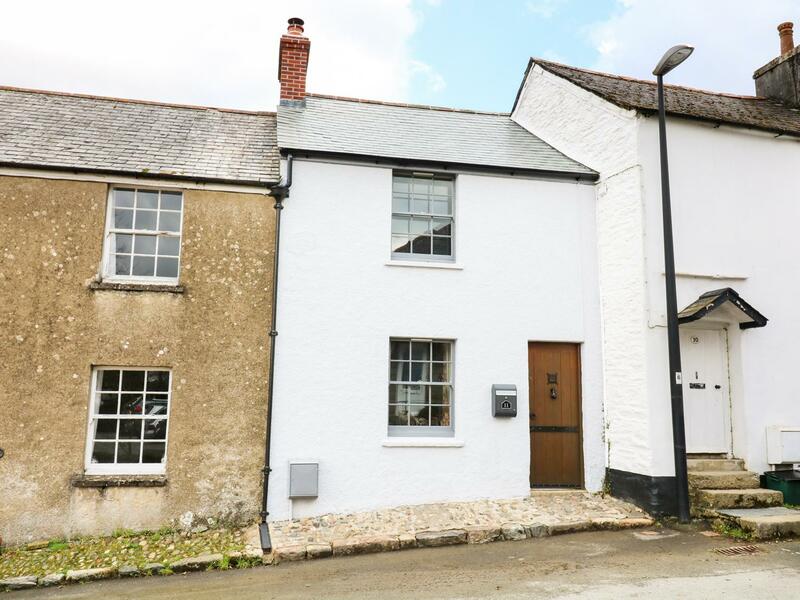 Having 3 bedrooms and 2 bathrooms, also is non smoking and you can see details for this pet friendly home in Yelverton here. 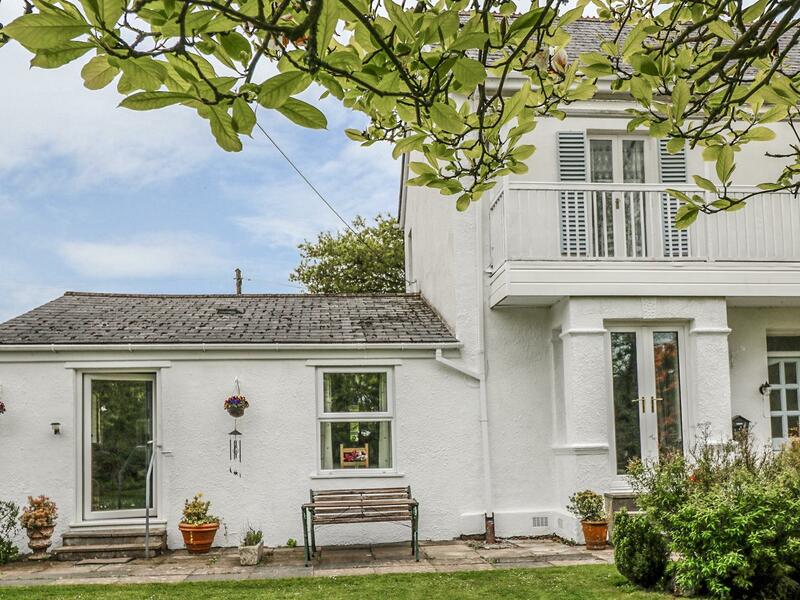 Claremont - Annex is a romantic holiday home ideal for 2 in Yelverton, Claremont - Annex is equipped with broadband access and welcomes dogs.